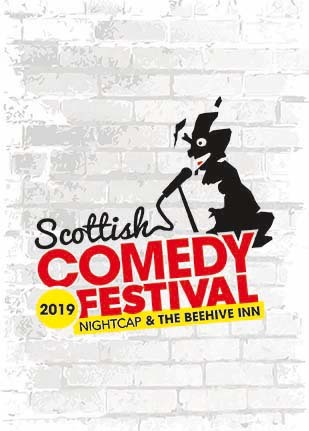 Now with venues in Edinburgh’s historic Old Town and bustling New Town, the Scottish Comedy Festival is looking forward to a record breaking number of shows this Fringe. £5 to reserve a seat or Pay What You Want. but remember, some shows do sellout.